We are Business-to-Business. 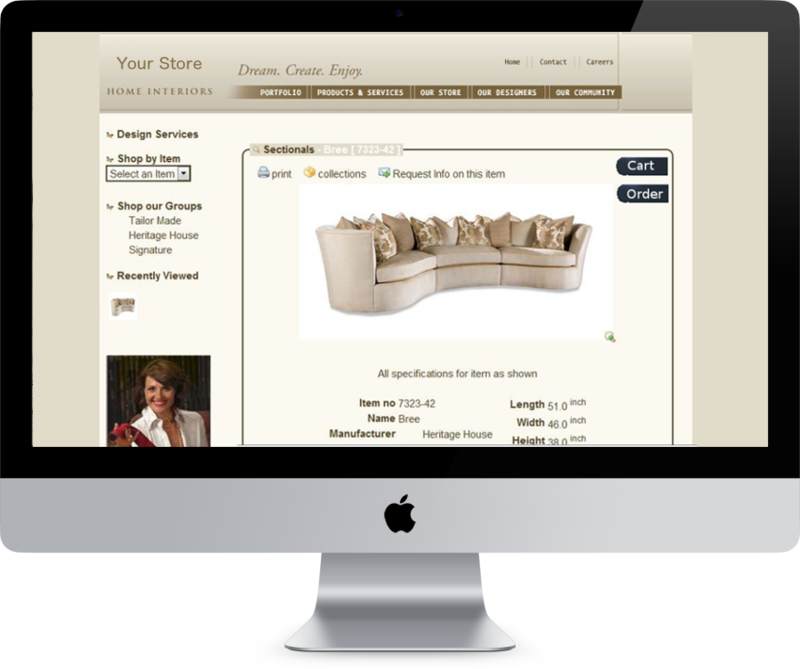 Link your website and app to your suppliers through Furnishings.com for automatic product information (images, specs, videos, etc.). Set "Sell pricing" and sophisticated option pricing , control what gets displayed, including private labeling and more! 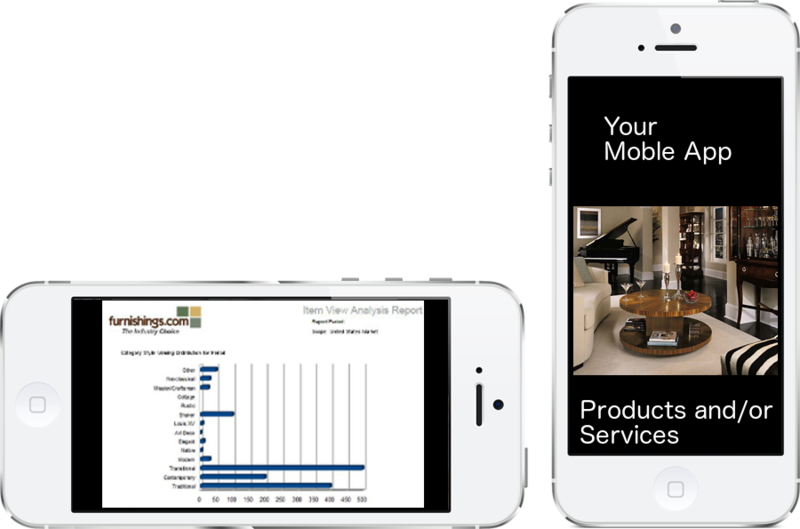 Turn your designs into reality, by using our metadata product search across a global marketplace in seconds! Keep search results in separate job folders and view your product selections with or without your clients at a later time.